Almost 7,000 people under 25 have type 2 diabetes, with thousands more expected to be diagnosed in the next few years. The charity Diabetes UK has said obesity is the main driver behind the rise in the number of young people in England and Wales with the condition. Type 2 diabetes – which is more likely to develop over the age of 40 for white Europeans or over 25 for those who are African-Caribbean, Black African or South Asian – can lead to complications such as kidney failure, blindness, amputations and heart disease. The charity predicted that “thousands” more people will develop the condition in the next few years, as 34% of children in England are overweight or obese by the time they leave primary school. 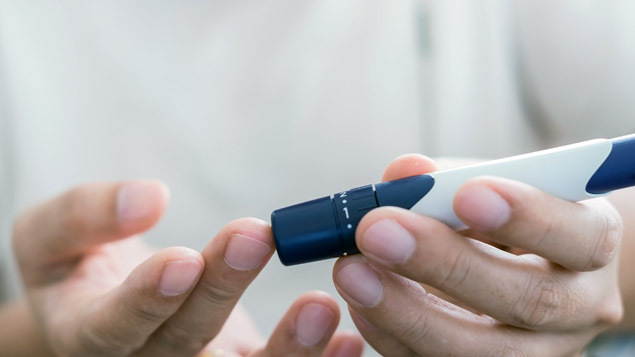 Bridget Turner, director of policy and campaigns at Diabetes UK, said wider society needed to commit to reducing obesity to combat the rise of type 2 diabetes diagnoses. “We need to encourage healthy living by providing clear and easy to understand nutritional information about the products we are all buying, and protect children from adverts for foods that are high in fat, salt and sugar,” she commented. Earlier this year, the British Heart Foundation estimated that the number of people with diabetes suffering heart attacks or strokes will rise by 29% by 2035. Currently, just under four million people have the condition – 90% of whom have the type 2 variant, which is usually linked to lifestyle choices. 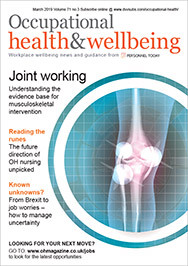 However, the NHS hopes to slow the predicted growth in the number of diagnoses through the expansion of its Diabetes Prevention Programme and wider use of a low-calorie diet that trials have shown encouraged remission in some type 2 diabetes cases. 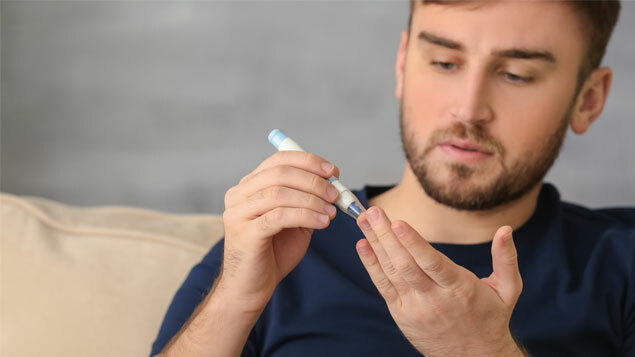 Diabetes UK said NHS funding for the prevention of type 2 diabetes, as well as care services, needed to reflect the seriousness the growth in the number of diagnoses presents. It also urged the NHS to consider specialist support for young people with the condition. I was diagnosed as type 2 last year, my weight was 125kg, my doctor wanted me to start insulin and encouraged a diet with an alarming amount of carbs, so I went to boots and bought a blood sugar tester that I used every day, and started on a Atkins type diet. I.e no carbs….. and when I say no carbs I really mean none. So lots of meats and fish, eggs etc. I also got some useful information here http://mydiabetesway.com/7-steps-to-health-and-the-big-diabetes-lie-review I gradually started loosing weight at a rate of 3kg per month and Im now 94kg, I have never taken insulin and in a few months I will be my target weight. my lifestyle can never go back to carbs, but I can have some nowerdays without my blood sugar increasing, so if I want a curry I can have a Nan bread with it but no rice chips etc. And to be honest when you cut out carbs you can eat a lot of really tasty things that help lose weight a fry up without the beans is fine, lamb chops and kebabs without the bread etc. The only downside is because of the extra fat intake I need to be doing daily cardio. I really believe doctors are offered too many incentives by drug companies and tend to love writing prescriptions instead of encouraging a positive change in our lifestyles.